Our event catering mobile units include Eddie Rocket's, O'Briens Sandwich Bar, Insomnia, Fish & Chips, Shakes Shop and Moo Moo Burgers. Whatever the preferred food type(s) for your event, delicious foods are available, the choice is yours! Fresh coffee units, speciality premium coffees, teas and hot chocolates served to your guests. 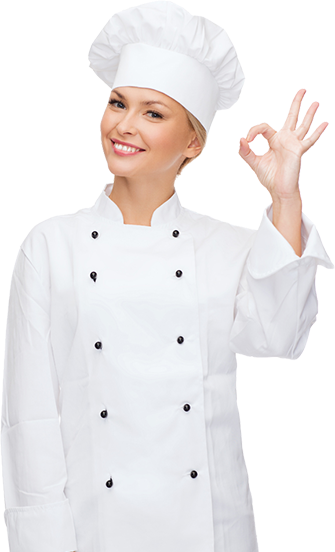 From single units to full foodcourts we can provide your visitors with delicious freshly prepared food right throughout the duration of your event. A wide selection of food is available including fish and chips, burger grills, steak and hot dogs, hot baguettes, rolls and sandwiches. For those visitors looking for a warming drink we have speciality fresh premium coffees. 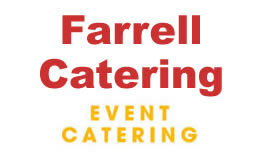 Farrell Catering mobile units are available seven days a week for your event. Flexible times available. Private parties, weddings, exhibitions, product launches etc., your special event is catered for!